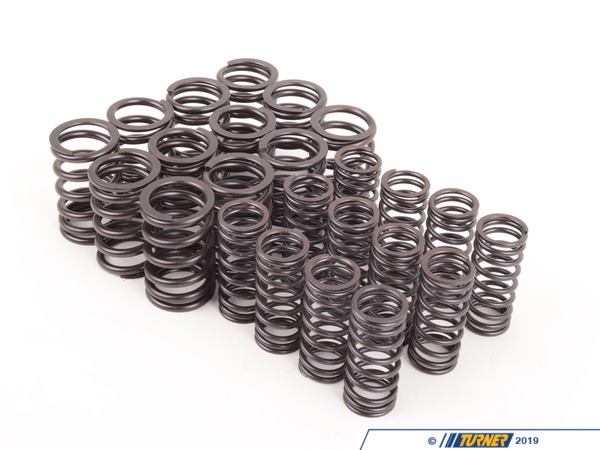 This Schrick valve spring set includes both the inner and outer valve springs for BMW's with the M20 6 cylinder engine. Designed for use with 272-284-288 degree camshafts. 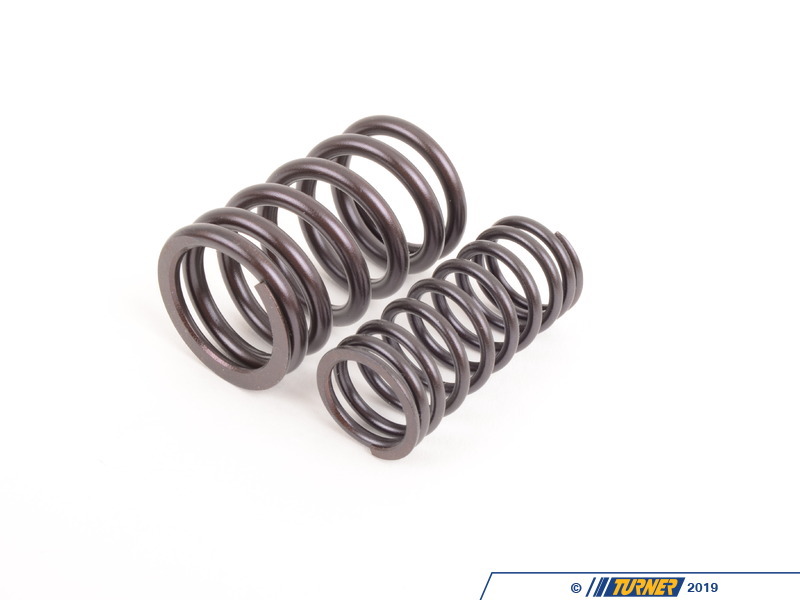 It is important to use Schrick Valve springs when installing camshafts with higher lift.